Two men, clad in T-shirts proclaiming their support for Donald Trump, were booted from a Mission District beer garden during the summer. The pair, identified by SFist as Peter Belau and Jascha Sundaresan, said they were violently ejected from Zeitgeist because of their political choice. 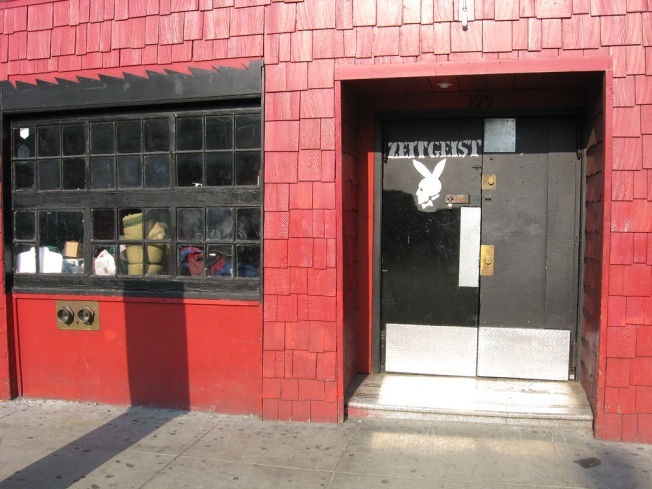 However, Zeitgeist’s General Manager Gideon Bush accused them of making sexist remarks and “interacting inappropriately with one of our bartenders,” according to Hoodline. It wasn’t the Belau's and Sundaresan's politics that got them kicked out a couple months ago, but their improper behavior, which is par for the course based on the bar’s policy, he said. For their part, Belau and Sundaresan uploaded a video to YouTube that showed the hubbub.